Concession of $2,000 given at closing for Flooring update, and Huge Price Reduction with motivated seller! 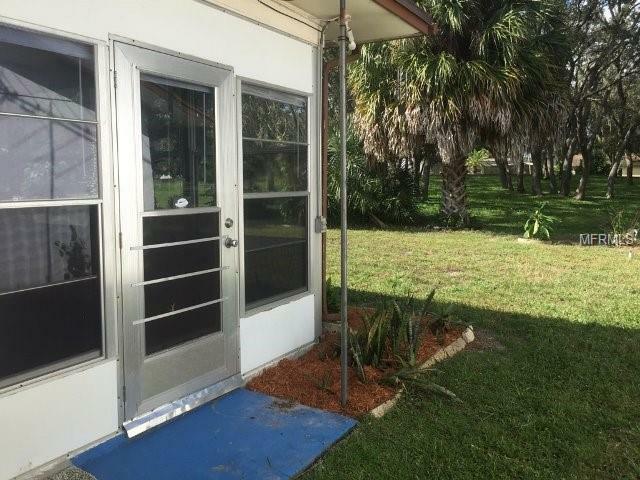 2 Bedroom, 2 bath, 1 car garage home is located in the All-ages welcome Clemente Village. 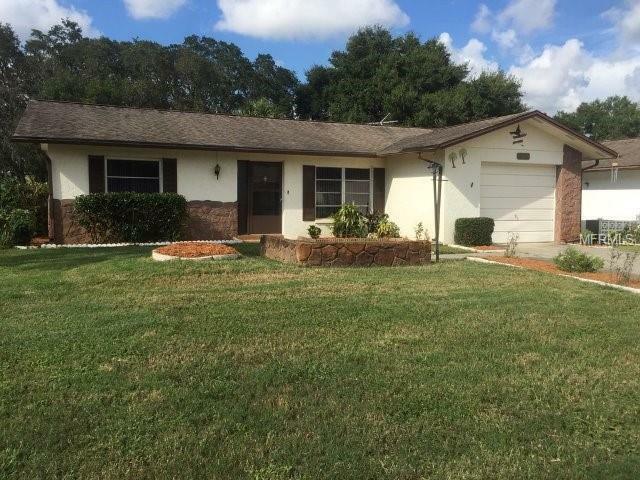 Home features Extremely large Florida Room and unique master suite with large walk in closet. No Rear neighbors here, enjoy the park like setting with mature landscaping in your own back yard. Walk in the front door to the L-shaped living/dining combo, into the large eat-in kitchen with pass-through window. 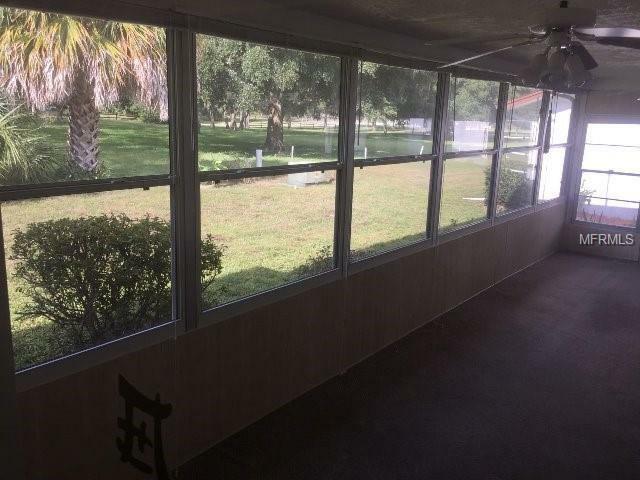 Needs updating, Priced to sell, Close to Shopping, Golf, Restaurants, Movie Theater, and mall. Call for a showing today, House next door is a larger 2/2 also for sale. 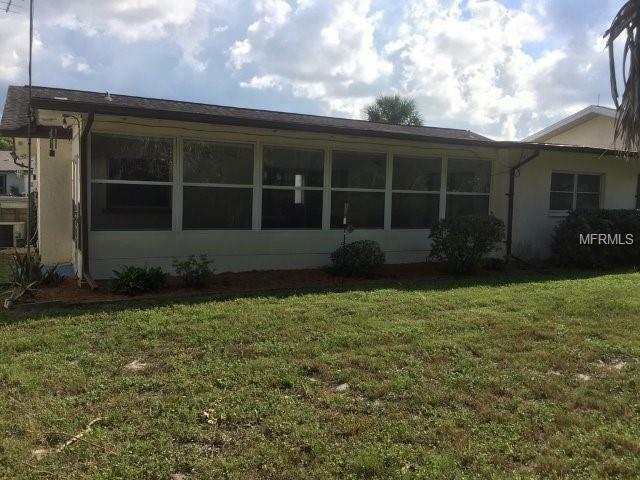 Amenities Additional Fees Buyer & Buyer's Agent To Verify Existence Of Any Community Or Municipal Lease Restrictions.Contact Timber Oaks Hoa For Fee's And information At 727-863-5711. Listing provided courtesy of Cornerstone Realty Services.